Is Hell Just an Outdated Concept? Did the Pope Really Say, “There is no Hell”? In a recent interview with an atheist journalist, Eugenio Scalfari, Pope Francis reportedly said that unbelievers don’t go to hell, hell doesn’t exist, instead, their souls are annihilated. 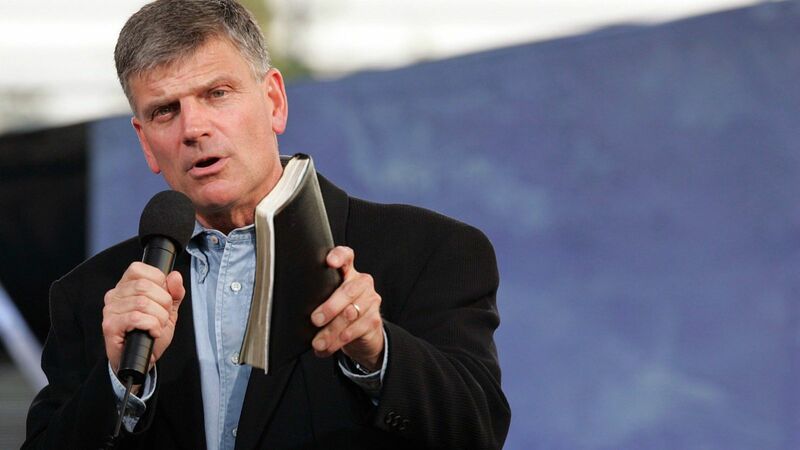 Was Franklin Graham Too Harsh? In response to the Islamist terrorist attack in Manchester, England, which killed 22 people and wounded 120, evangelical leader Franklin Graham posted a sharply worded warning on his facebook page. 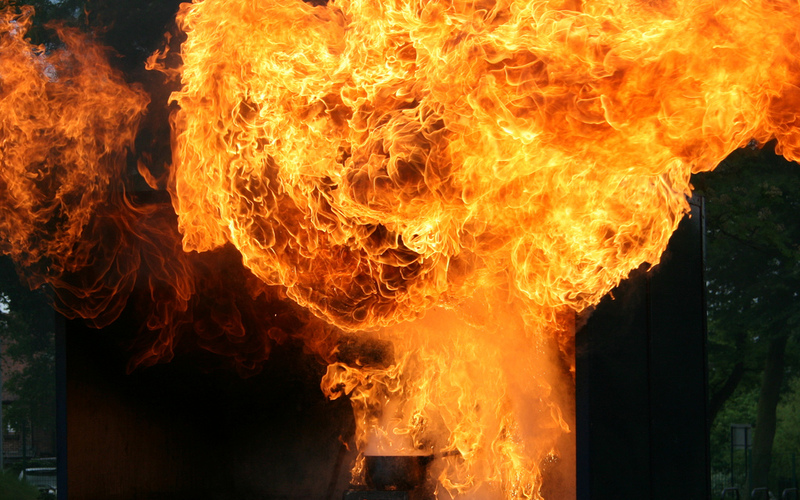 Will a Loving God Send People to Hell? Every Saturday the Kansas City Star has a column entitled Voices of Faith. They pose a question and then ask two local religious leaders to address it. Often their answers consist of personal opinions, particular denominational doctrine, or concepts from pop culture. 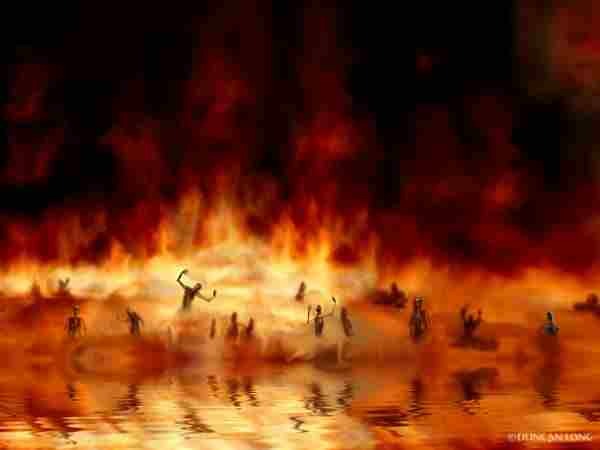 Is Hell Really A“Groovy” Place? In his morning Transcript today, Cal Thomas, wrote about the recent death of Swedish actress Anita Ekberg. I didn’t recognize her name or the famous film that Thomas mentioned. So I googled her name.